The VAT Free (equivalent) discount is 16.67% as it is applied to the pre-VAT price of the goods. VAT Free promotion is available online Sunday 3rd - Tuesday 5th February 2019. Excludes: selected M&S Hair & Beauty stores and Salon Connection stores. Subject to a £20 ex VAT minimum spend. No promo code is required. 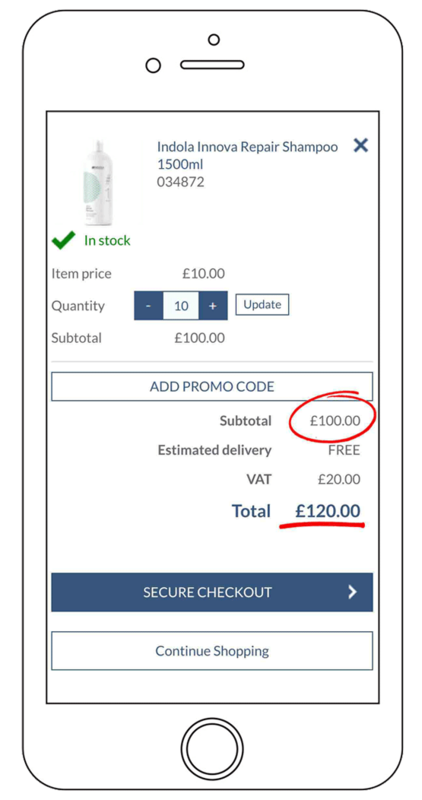 VAT Free discount does not apply to the delivery charge and will not be applied to products already subject to a price reduction or discount. 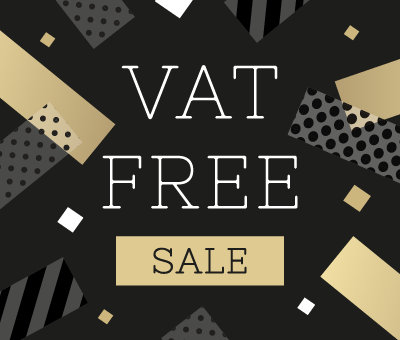 This VAT free offer means the total payable is the pre-VAT total of the merchandise. This offer cannot be used in conjunction with Privilege Points, or 4 1 promotions. Please allow 3-5 working days for delivery. 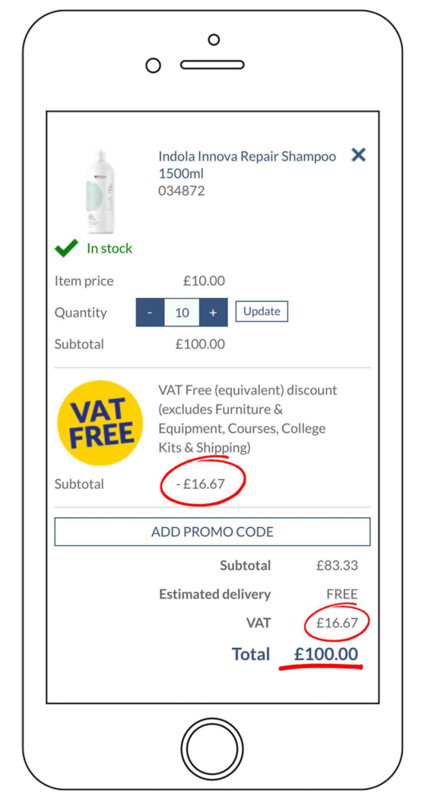 Click & Collect is not available during the VAT Free sales period. Open to personal callers only. If you’re VAT registered you can still reclaim your VAT!